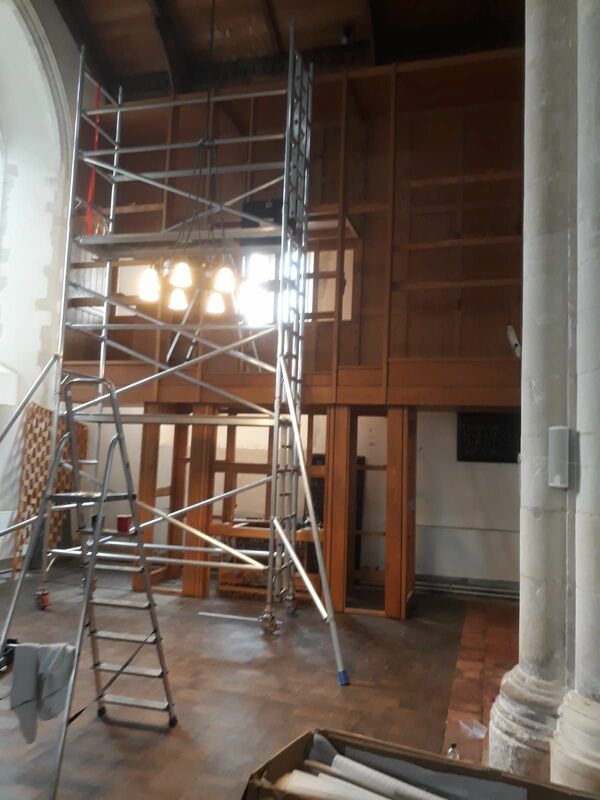 We are currently in the process of rebuilding the Peter Collins organ previously situated in the Turner Sims Hall at the University of Southampton. We have restored all of the chests and fitted schwimmers to them, fitted a complete new winding system, restored the action, fitted new lightweight cedar trackers, washed, repaired and voiced all of the pipework and generally restored the casework. We have also fitted shutters to the Brustwerk. Head to our Gallery to view progress pictures. The organ was completely rebuilt using new slider chests with built in schwimmers, new trunks, swell box and shutters, and new console and bellows. We reused some of the Porritt pipework and casework. Additional Stinkens pipework was used for some of the stops. "Superb craftsmanship, meticulous attention to detail and supreme artistry! I cannot fault Cousans Organs in any way and there was always a mug of tea and a slice of cake when I visited the workshop in Coalville. 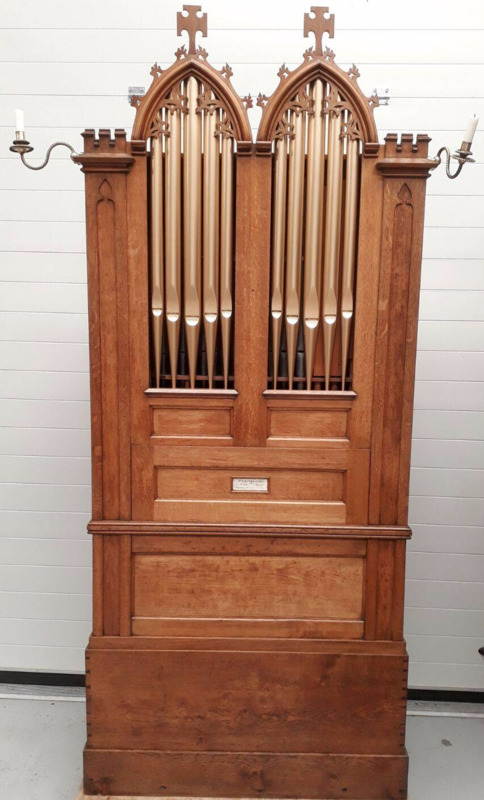 We now have more or less a new organ in the original and very fine 1893 case. It is fully electrified with digital transmission from a brand new console. 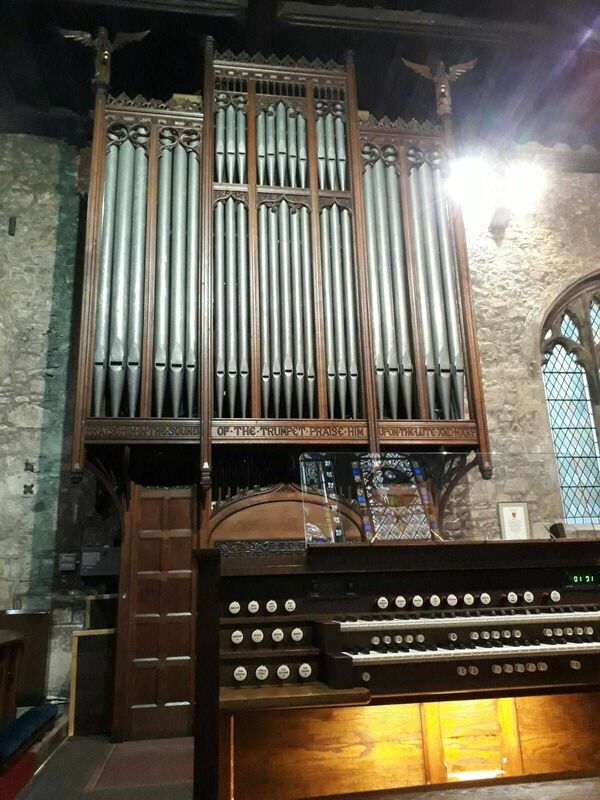 The organ is a credit to Cousans Organs and a testimony to their skill and enthusiasm. " Head to our Gallery to view more pictures. St Botolphs Church, Wardley, Leicestershire. The organ was origionally built in 1820 by T.C Bates & Son Ltd, London and still has all it's origional parts. We have carried out a general restoration using the same materials that were used back in 1820. We releathered the bellows, repaired the mechanism, cleaned and voiced the pipes and polished the case. Please see below a video of it in action after the restoration.